Parties are grandiose celebrations for an achievement in life, a milestone passed through, or a simple social gathering for families and friends alike. There can be different reasons why someone holds a party but it always has the goal to bring fun and festivity to every single one of the guests. 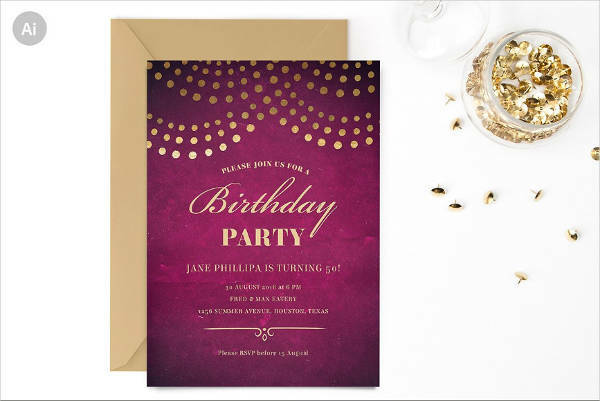 One of the many things to prepare for in a party is the invitation card you are to send to all those you are planning on having around. It takes a while to finish the designs of these. 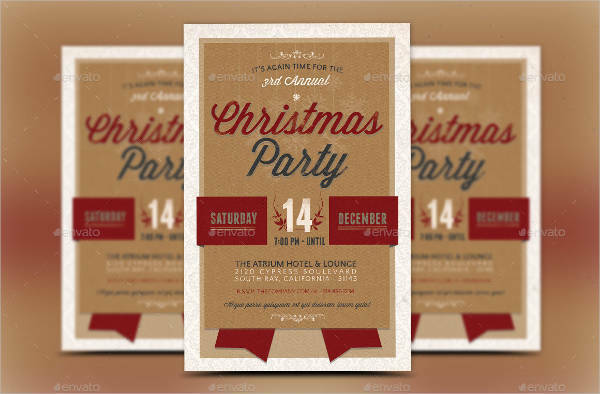 Though you can have some professional do it for you, you can always get a free party invitation design to online. 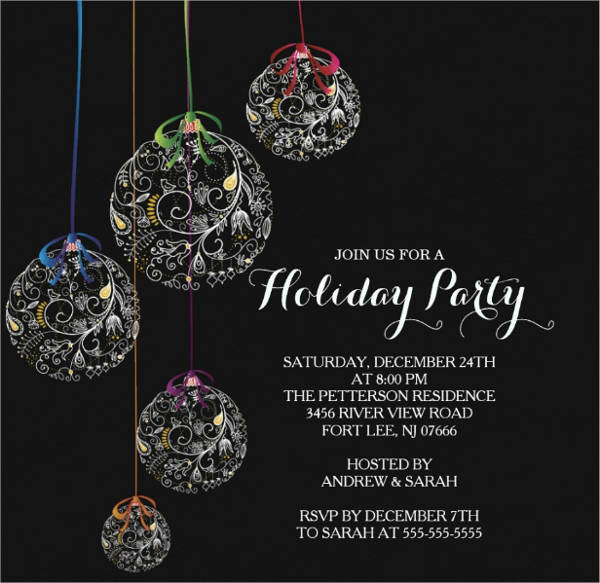 What Are the Different Kinds of Party Invitation? 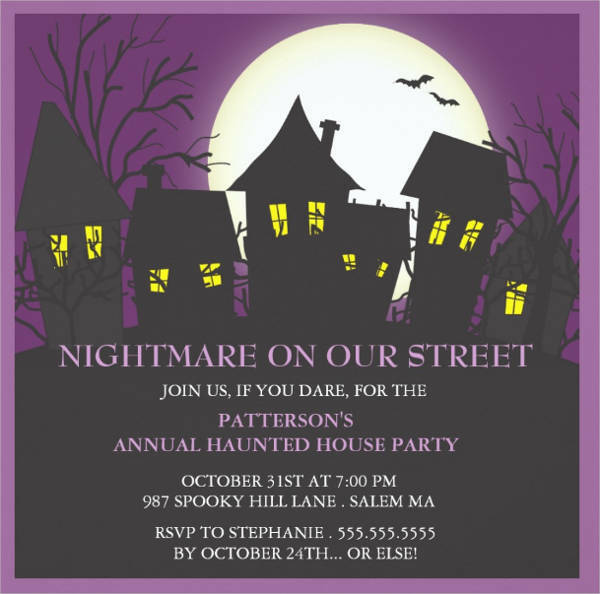 Different parties require specific kinds of invitation. 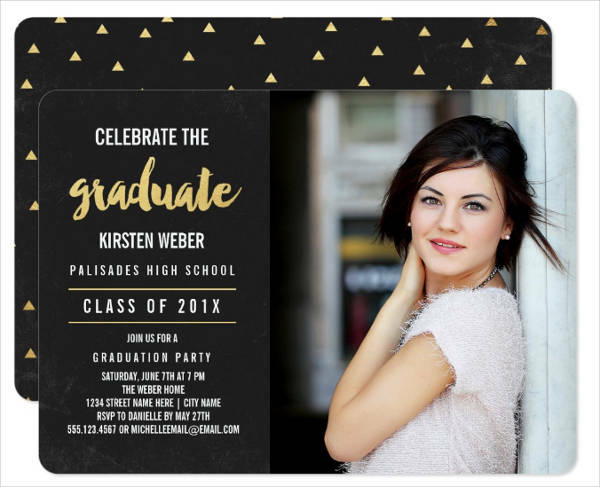 Although there are general party invitation that are ready to be sent, you would still need something more definite for the people coming over. It sets them in the mood to celebrate with you even before the actual party starts. Here are the different kinds of invitation for a party. 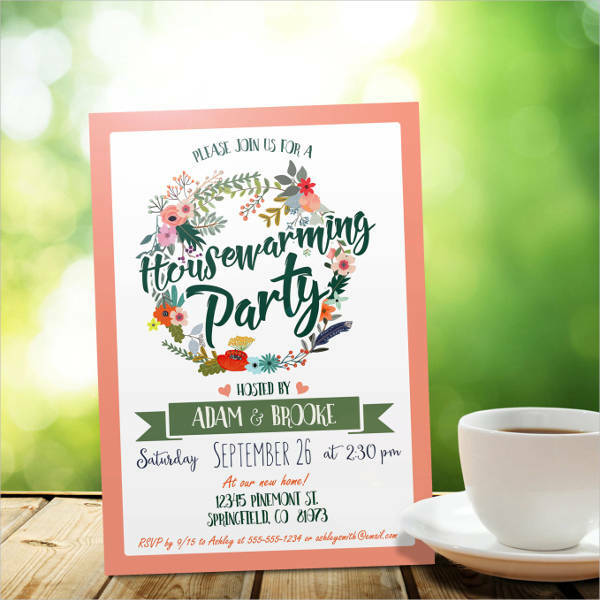 Take a quick read and find something that will help you out in planning the best party invitation ever. 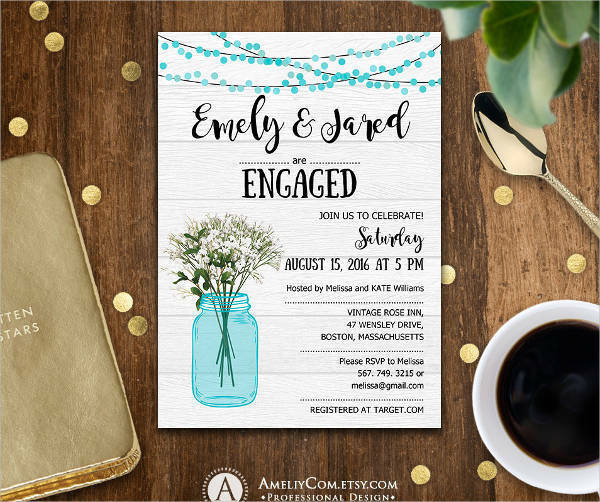 Below are some of the most common party invitations. This is celebrated to appreciate the kids everywhere around the globe. Although not commonly practiced by everyone, this is still a big deal to some countries. You can host a party for both adults and kids altogether. 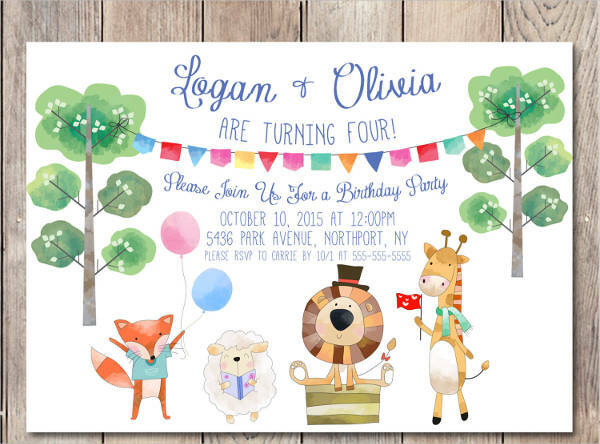 The designs in children’s day invitations are commonly light and vibrant to reflect a child’s disposition. 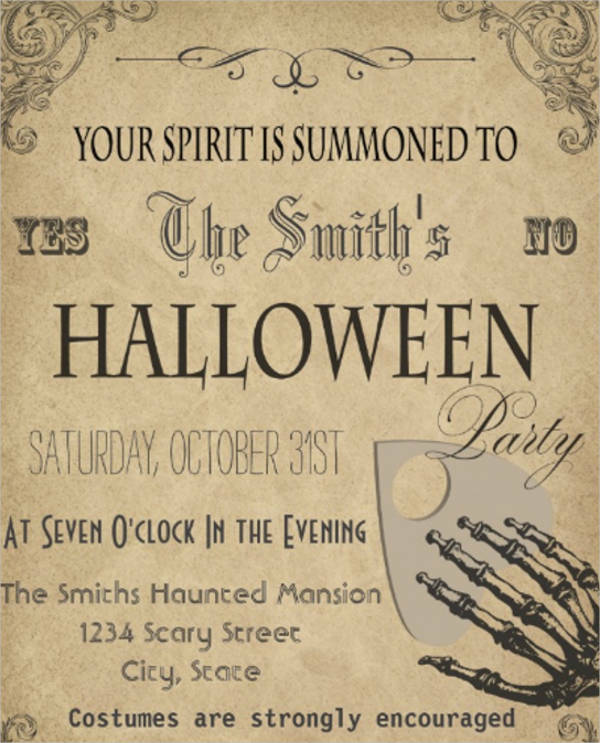 The best thing about this type of invitation is that it doesn’t need too much effort. You can keep it as simple as you want it to be, then you are good to go. 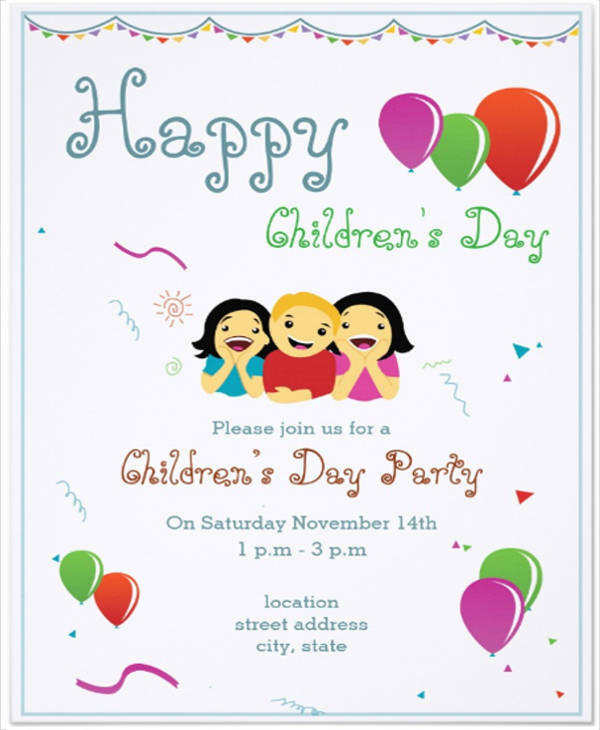 Though, some opt to have an actual child outline on the invitation to make the children’s day occasion more profound. 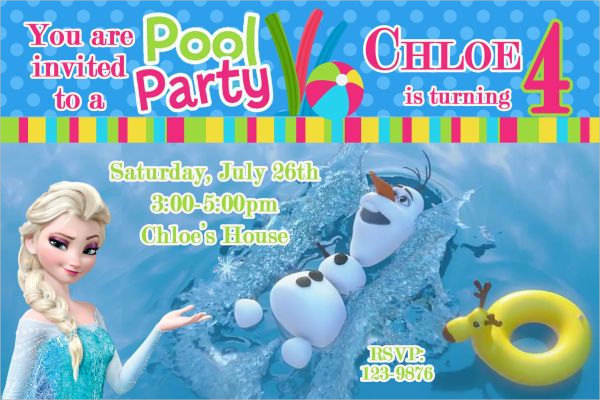 From its name, this kind of invitation stars different cartoons that are very sellable to kids. Some of if are from famous shows, movies, or from classic tales. This is good to use for parties that are meant for kids. It uses the whole theme of the chosen cartoon and uses the font face that relates to the cartoons. 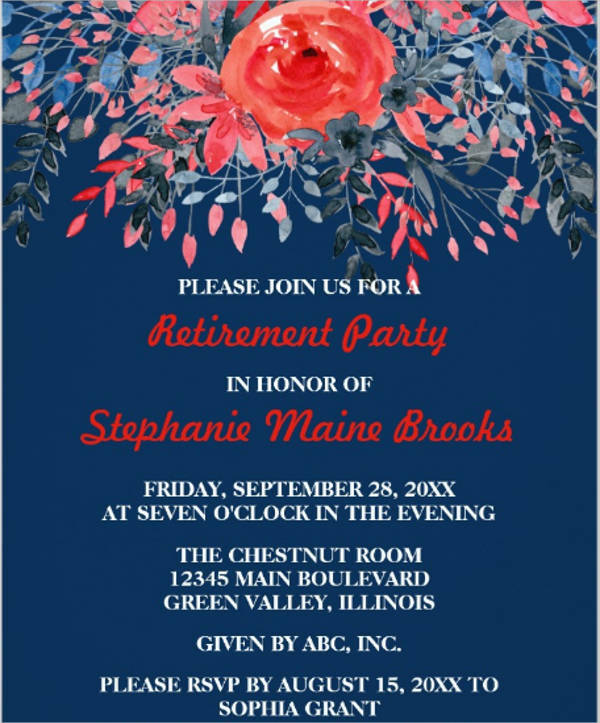 More often than not, these invitations are colorful and lively to match the spirit of the upcoming party. 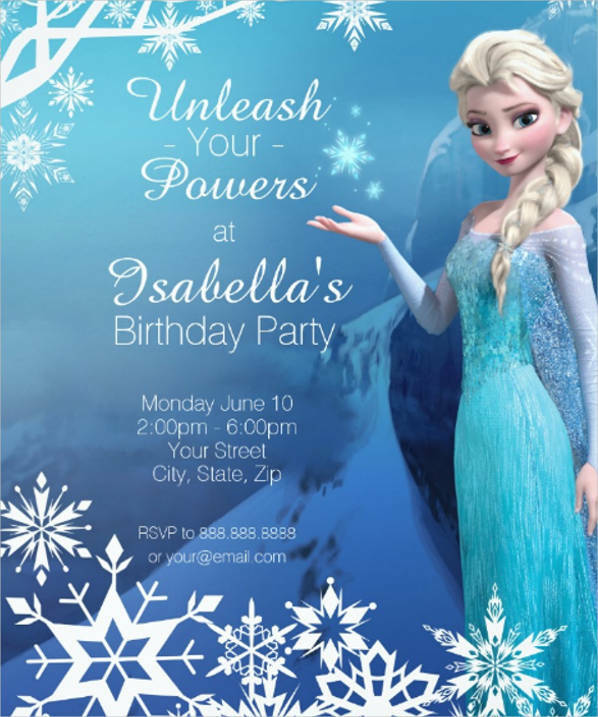 Aside from that, these invitations may also have a standout illustration based on the character that was chosen. 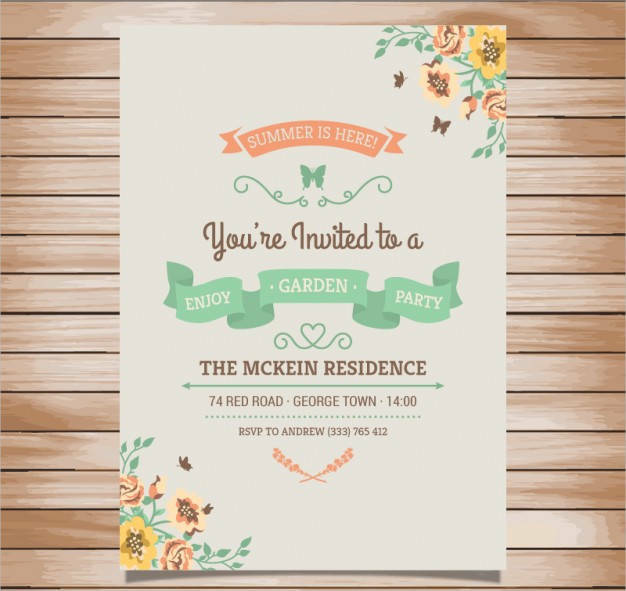 If you want something cute and free-spirited, this kind of invitation is what you should look into. 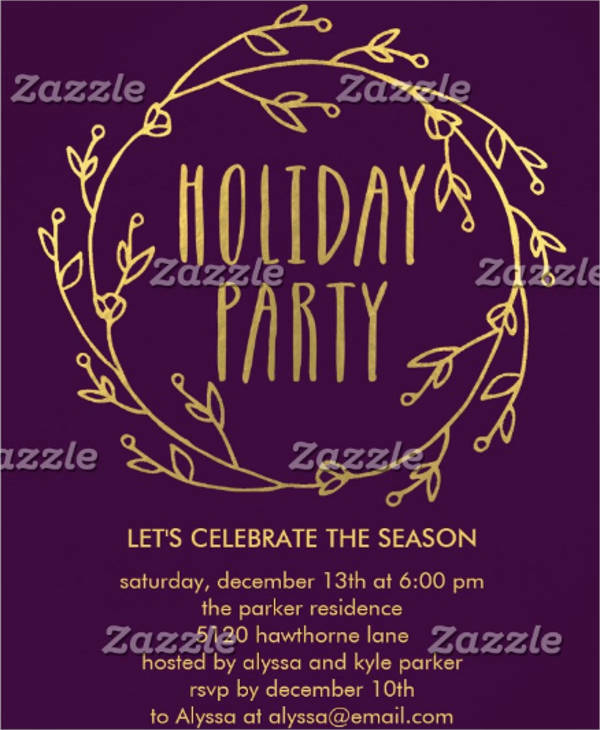 Seasonal invitations are for parties held annually. It can be a Christmas party, a New Years Eve party, summer, Thanksgiving, and other holidays. 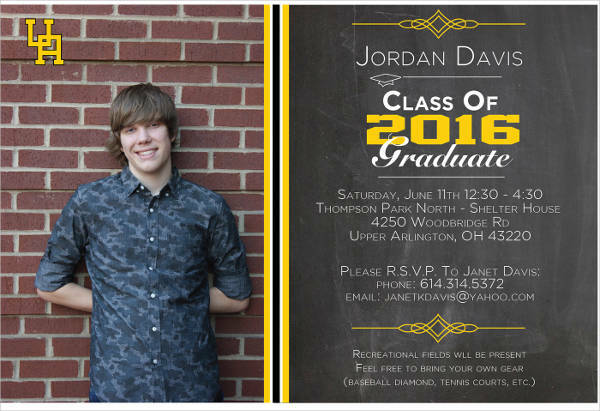 These invitations are easier to make since you won’t have to pick a theme for the invitation itself. There are default symbols that depict the season already so you don’t have to do anything more. 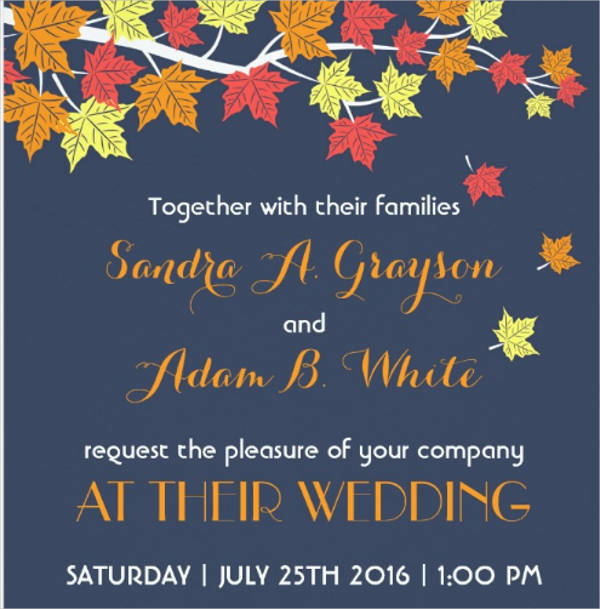 The typography used in this invitation also vary on the season. 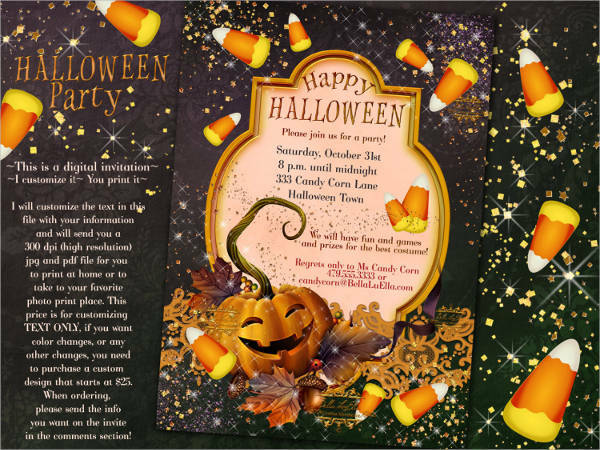 For one, Halloween parties use grungy and horror-like fonts while summer parties us flower fonts if not tropical. 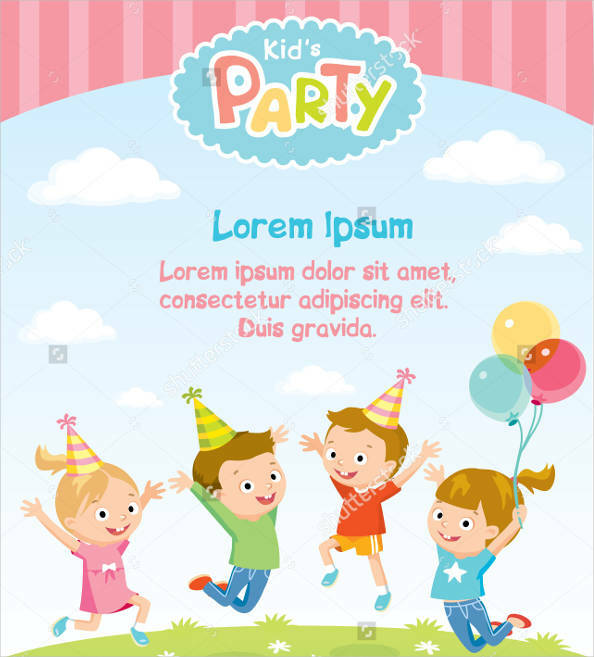 If you love to host annual parties, find the occasion you are celebrating for in free party templates online. 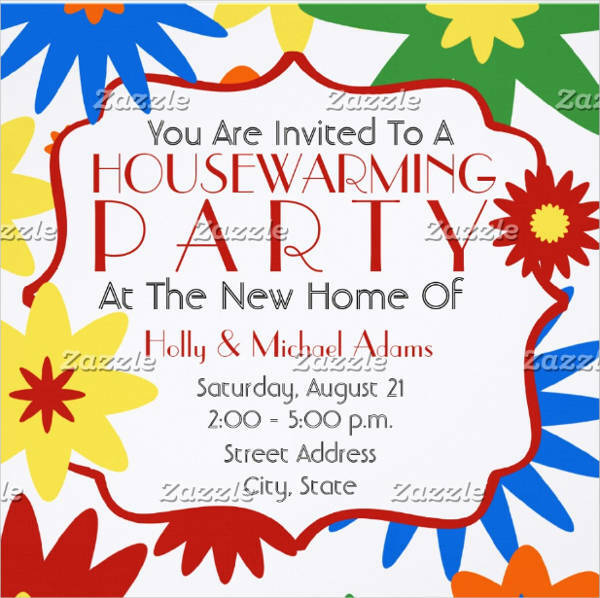 As a celebration for having a new home, housewarming parties are given out. 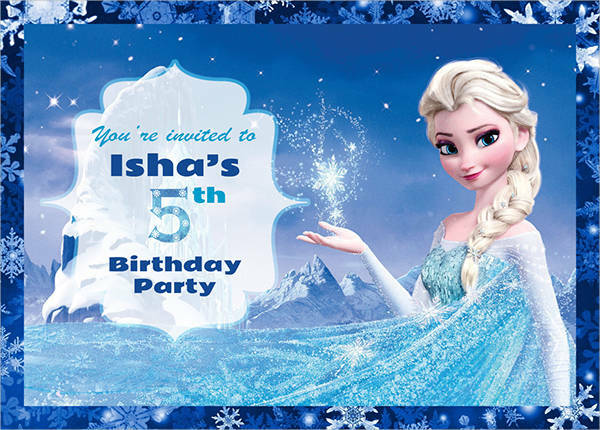 To complete the event, invitations are sent out to invited guests. It can be a physical card or a virtual copy of the design. Usually, these are just simple cards with minimal designs. It just states the new address of your new place, the date and time of the party, and probably a map and directions getting there. 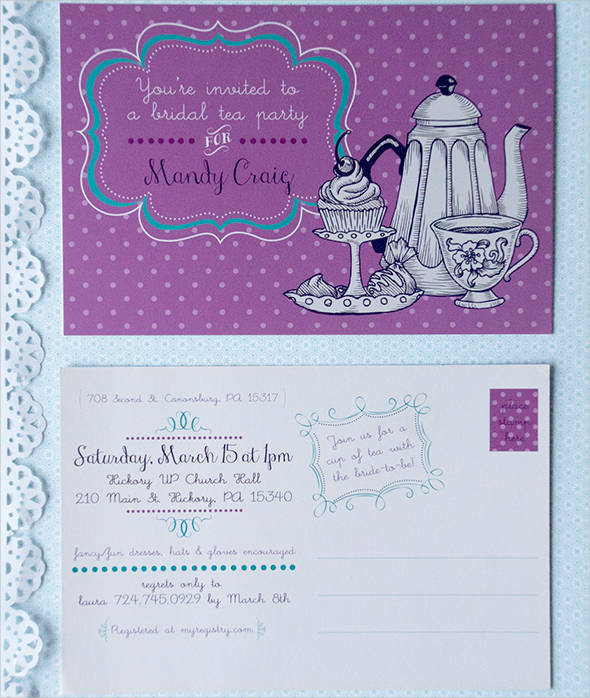 It can be a formal invitation or it can also be a very casual one. 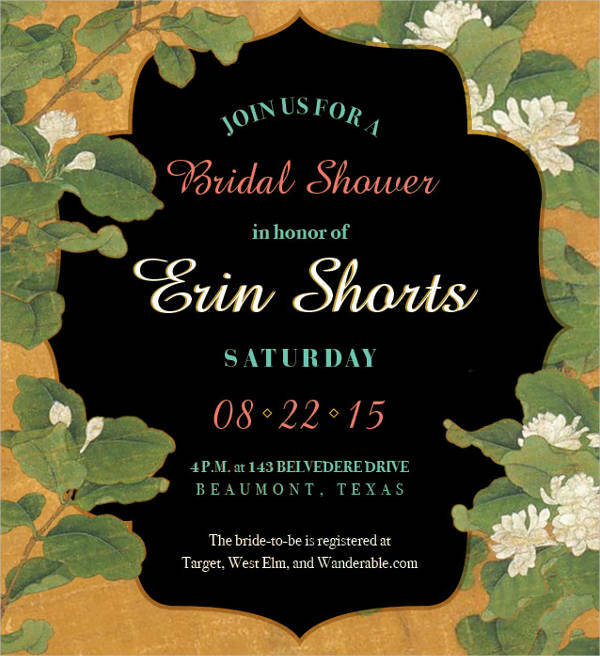 You don’t necessarily have to send intricate invitations for this type of event. 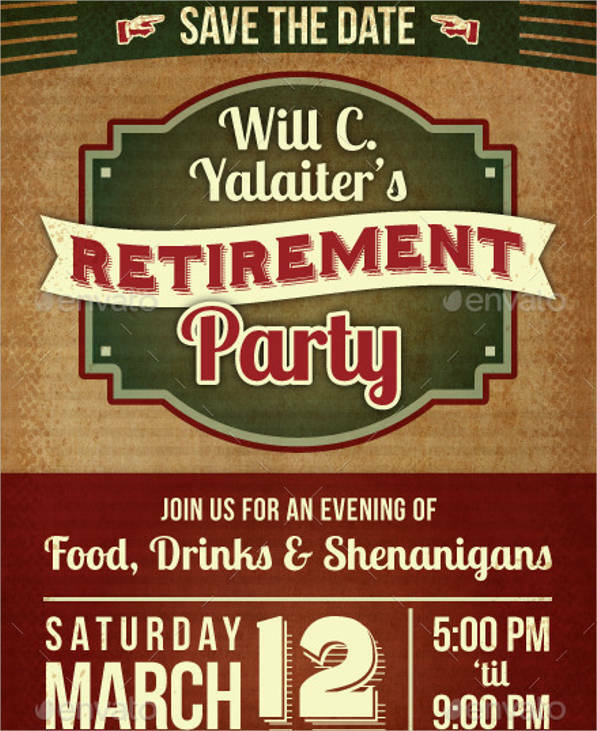 To mark the end of your working days, throw in a retirement party and have your families, friends, and colleagues join you in closing this chapter of your life. 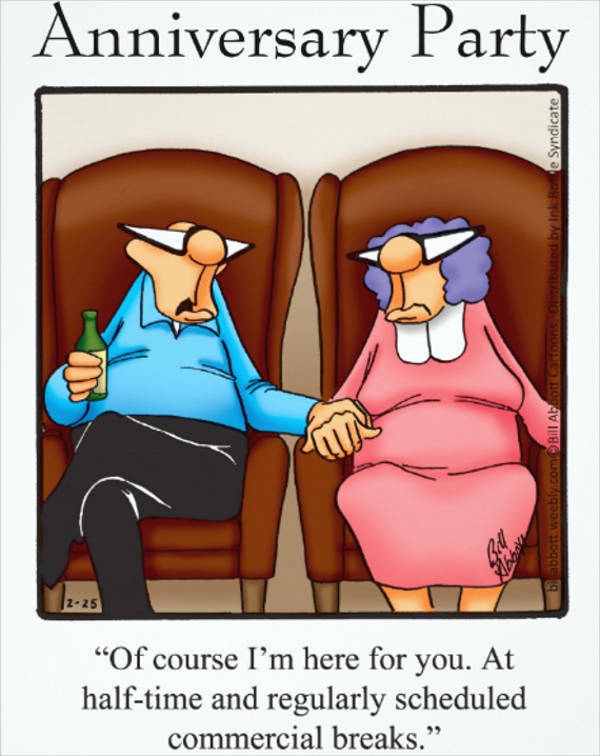 But, this is not only for those who are retiring, but it also can be for those who knows someone retiring. 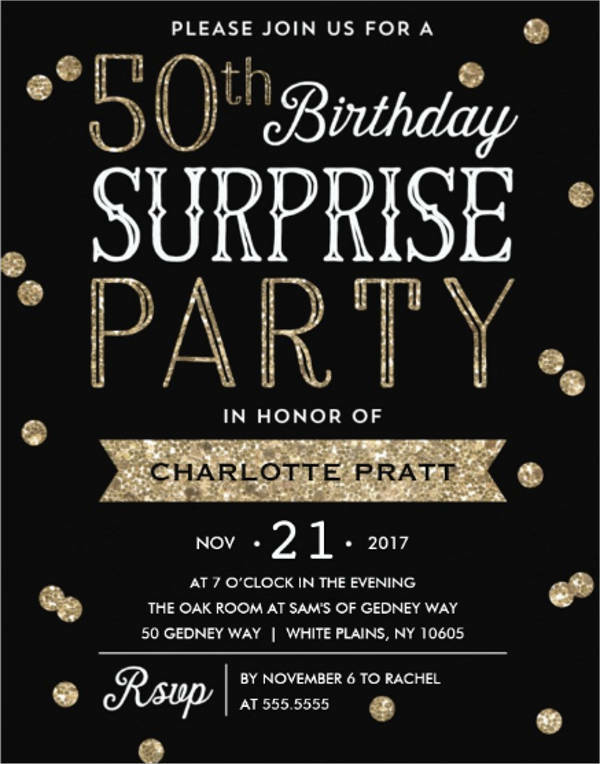 Throw them a surprise party and send out invitation templates to guest without their knowledge. 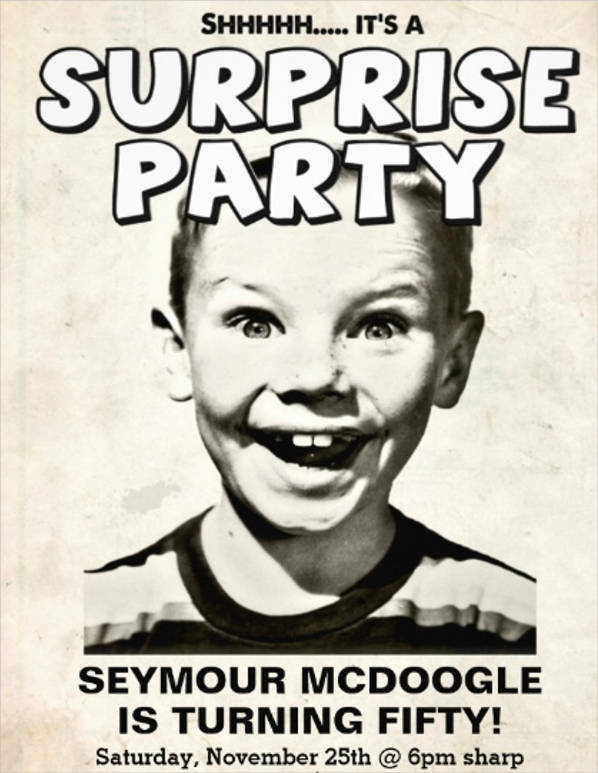 If the party is a surprise, make sure to note down on the invitation to keep everything under the wraps. Failing to mention it might lead your guests in spilling to the celebrant about the occasion. 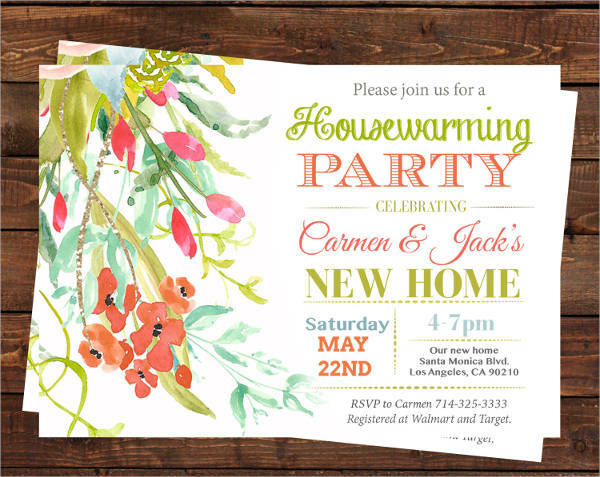 Invite someone over to join you for a little party with proper invitations to send to them. 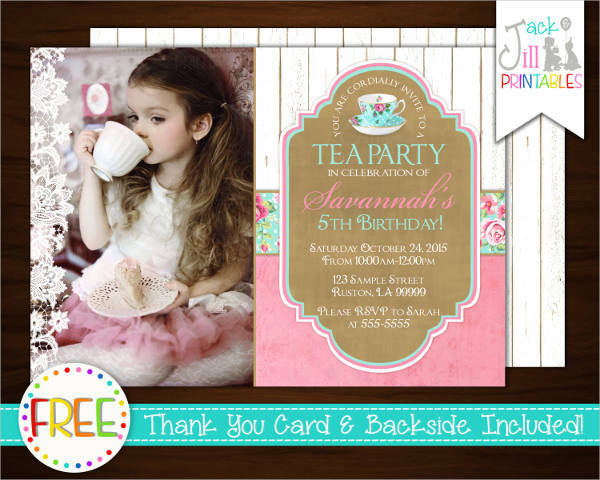 Most tea party invitations are very classy with a soft approach on the designs. The outlines are kept thin with pastel colors in the overall scheme. 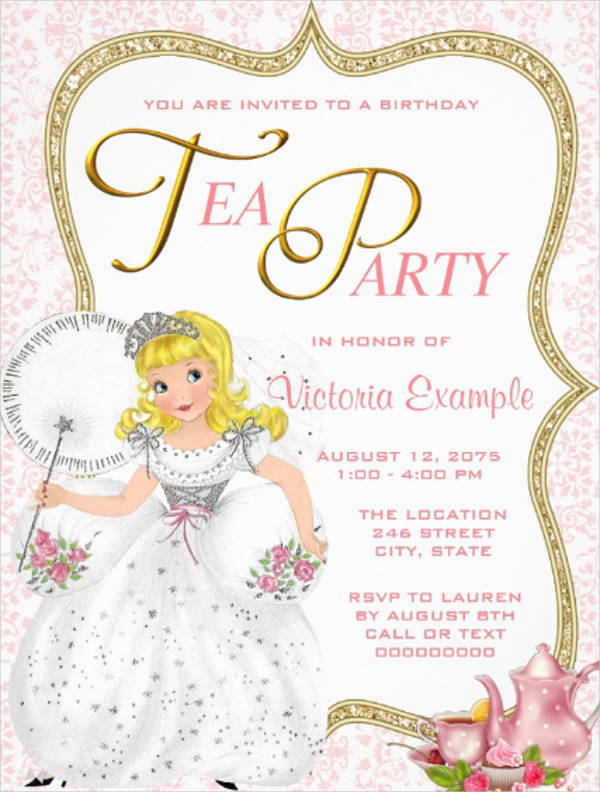 This doesn’t need big details other than the time and date of the tea party. 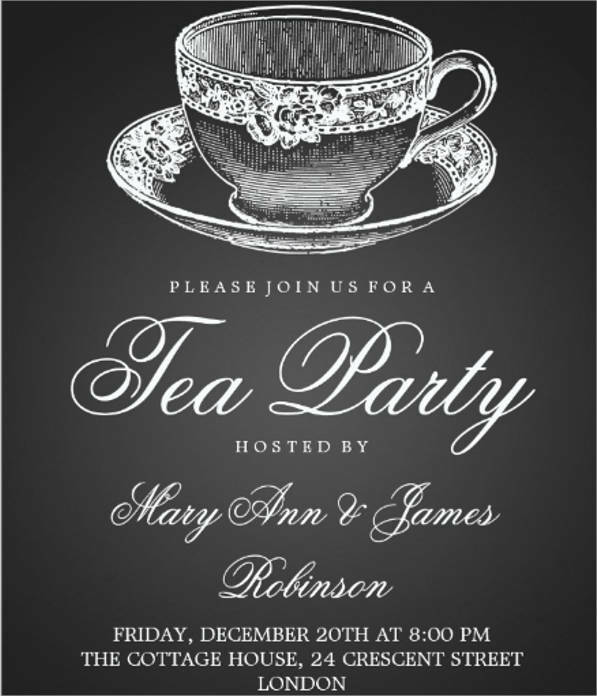 Typically, you will see a drawing of a cup on the front of the invitation as a big symbol of what the party is about. 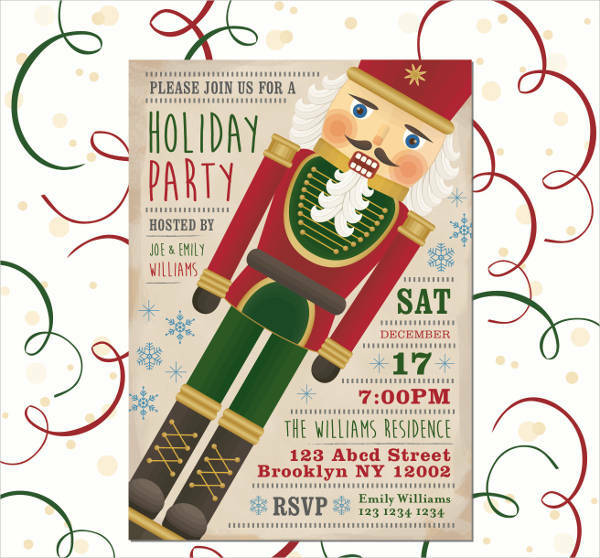 You can always make invitations the way you want to do it. However, there are specific things that you need to consider along the way. They are the basic guidelines the keeps your invitations on the standard levels if not beyond. 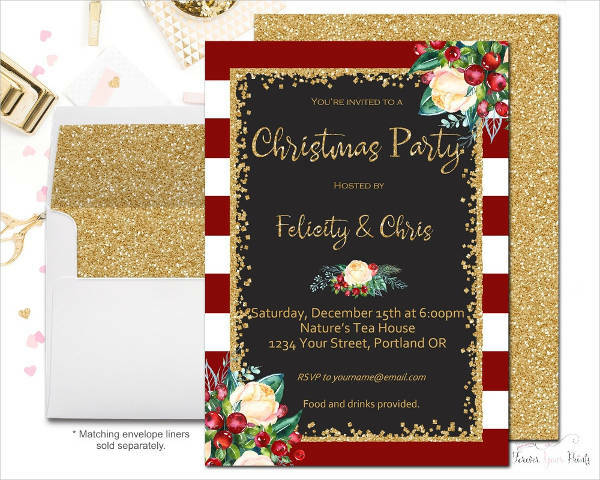 Know what they are to avoid making the common invitation mistakes and send out perfectly crafted ones. 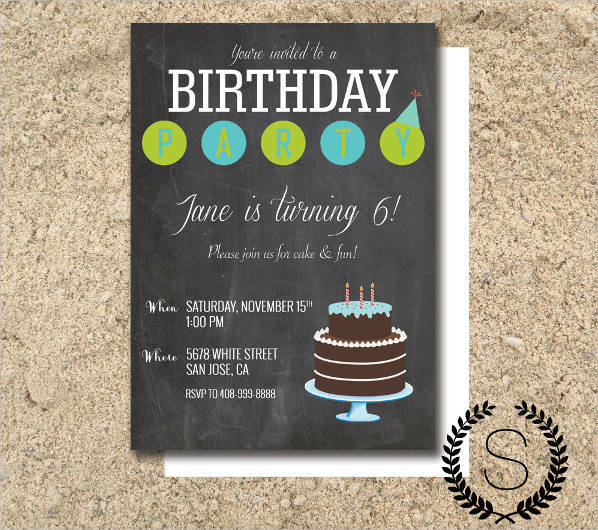 Below are some helpful key points to consider when making your own invitation from scratch. Read and understand these things for better invitation making. Focus on one theme. 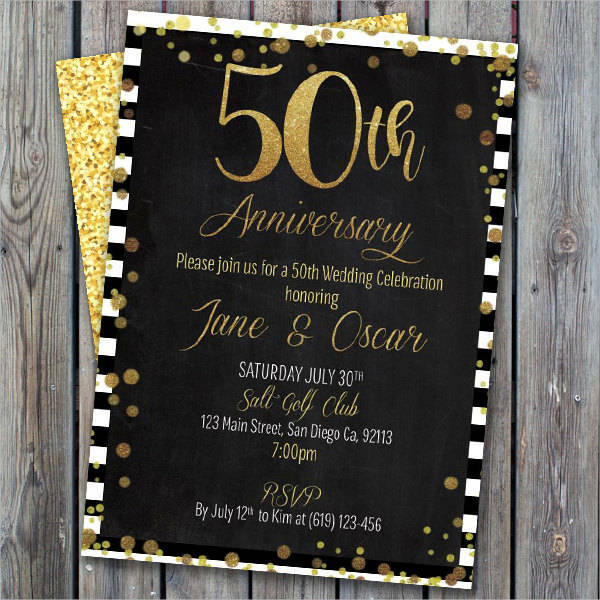 Admittedly, there are plenty of good looking invitations out there ad it is understandable for you to want to make yours as beautiful as them. Though, you have to select one design alone to focus on. While you can combine different designs, it is moe advisable if you stick with simple designs instead. It would be less hassle on your part, plus it is more plausible for you to pull off the actual layout. 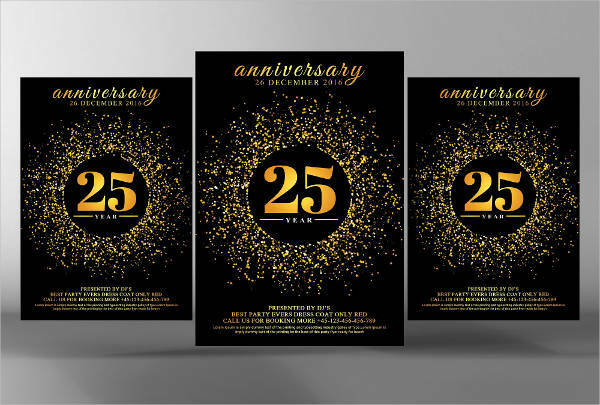 Choose one theme that stands out most in your eyes, and start thinking of what you can do for your own invitation given the design you setting as the basis. Make words legible. 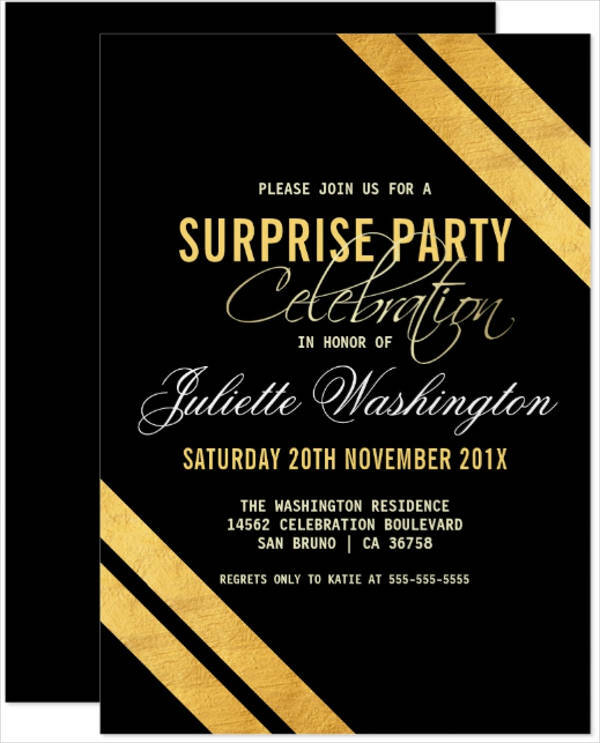 The purpose of you sending invitations is to inform guests and making unreadable content just defeats the exact purpose. 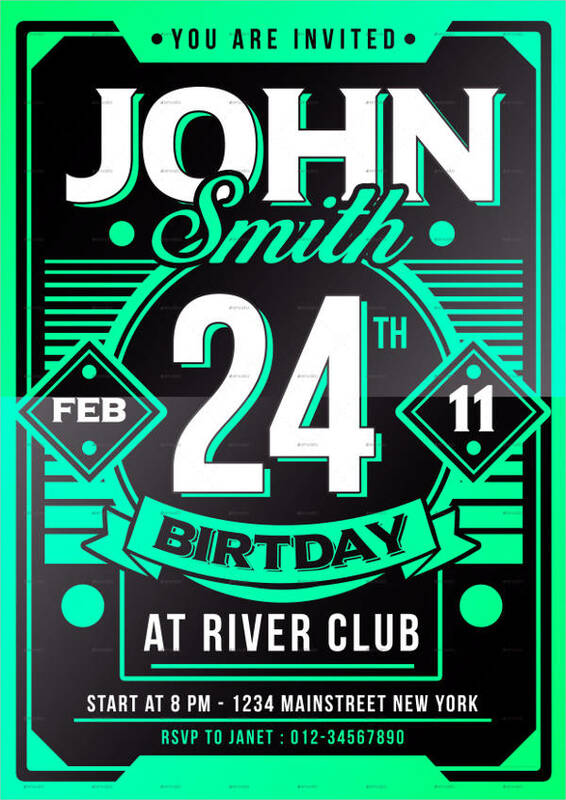 Choose the proper typography that will make your texts pop over the background you have chosen. If possible, select those that are not too tight and too thin. Use contrasting colors if you must as long as it coincides with the design you have in mind. Set a budget. 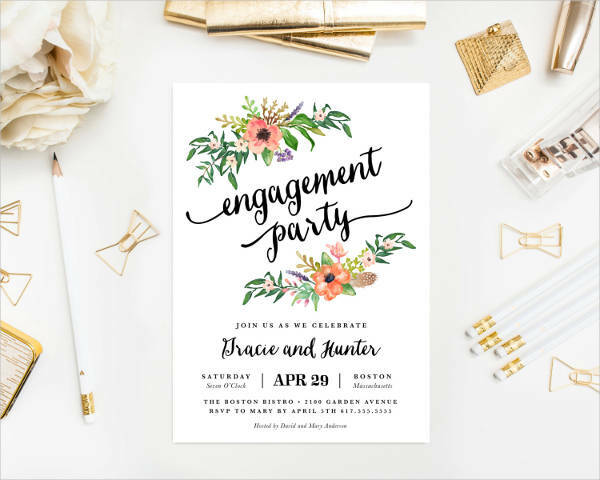 Like any other project, you have to have a set budget for your DIY invitation. This lets you work with a certain amount alone to save money from what you spend on the materials. Make sure that you stick to your budget to have more funds for other aspects of the event. 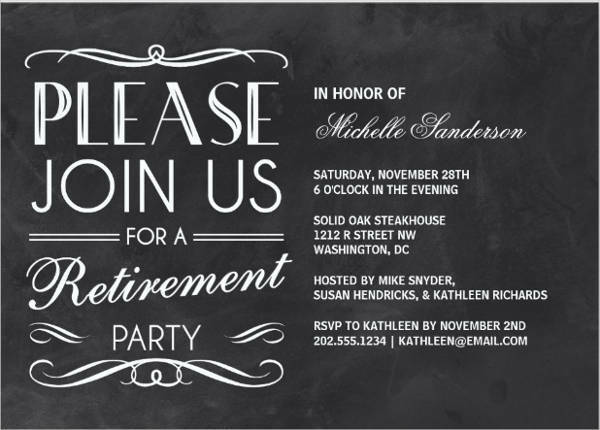 The money you can save for the invitation can be spent on food, giveaways, and other extras on the party. Start early. 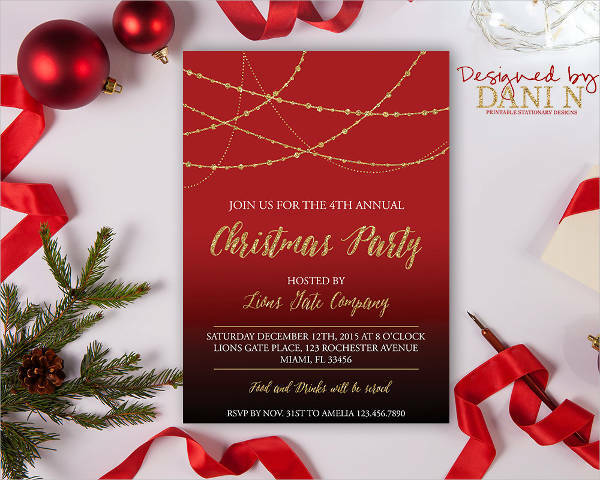 Since invitations are handed out weeks ahead of the party, you need to start early in your production You don’t need to complete everything in one go. 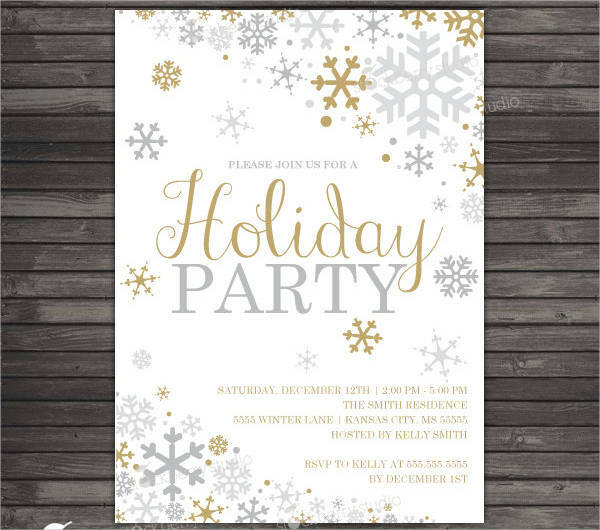 Start with the basic, then slowly decorate the invitations to make it look better. You can have some family or friends help you out so you won’t have to do it all on your own. 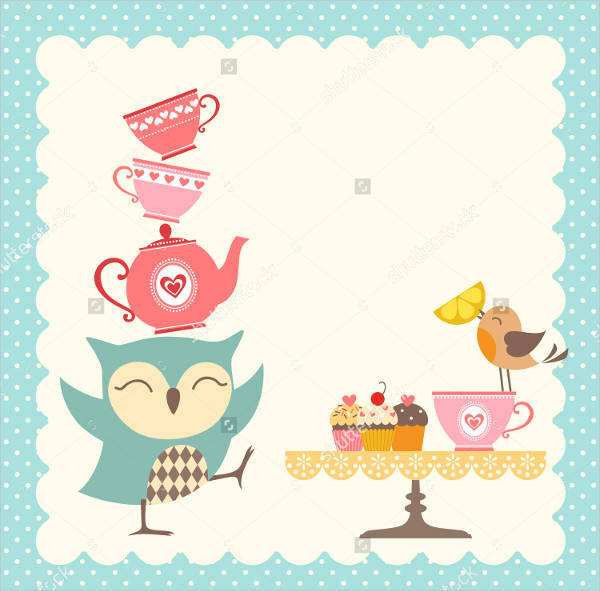 Also, starting early will give you time to see if there are things that you still lack; probably a material or resource you need to complete the invitation. This lets you check the total quantity as well. 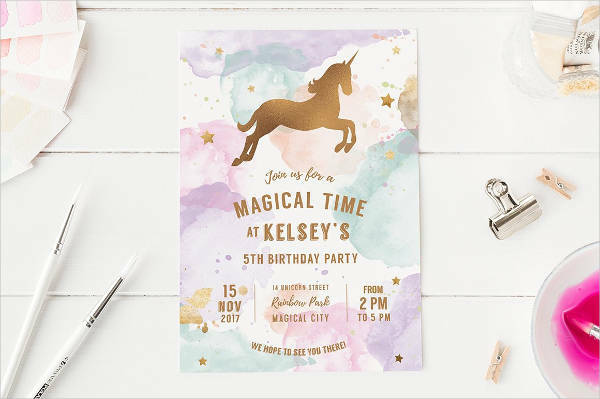 When all else fails… If these things cannot be done or you are having a hard time in making DIY invitations in general, you can always look for invitation templates. This way you won’t have to make everything from scratch. All you need to do is to customize the blank areas in the downloaded template and add your own details to it. 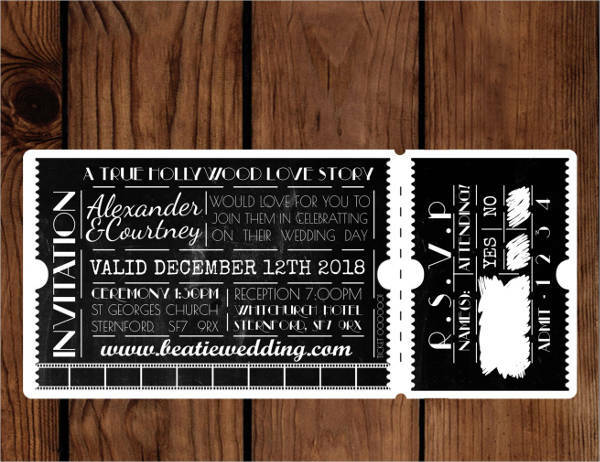 Since there are plenty of online invitations, it will then be easier for you to find the best ones that apply to your needs. 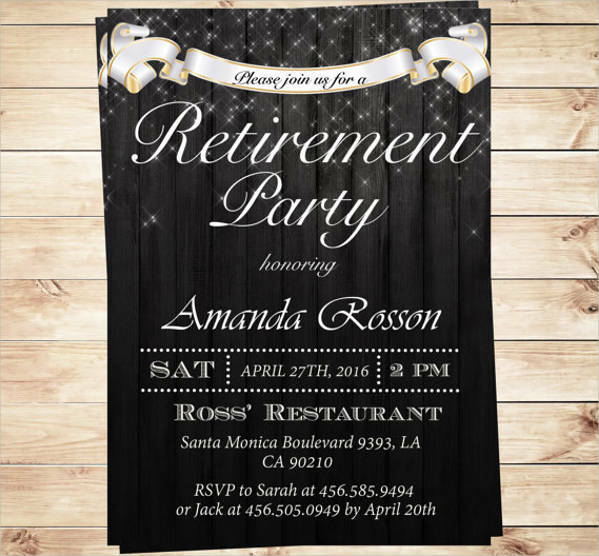 There are plenty of invitations available out there hat you can send to your guests. The styles you want to use will vary on your taste. Without a doubt, finding the right one for you can be a little hard to decide on. Good thing is that you a guide such as this that will walk you through the basic designs that will definitely catch yours and your guests’ attention. Get to know what these designs are with this short list. Vintage – You can never go wrong with the classics. Vintage designs will give you the nostalgic feeling as you look back on the stories that remind you of the gold old times. 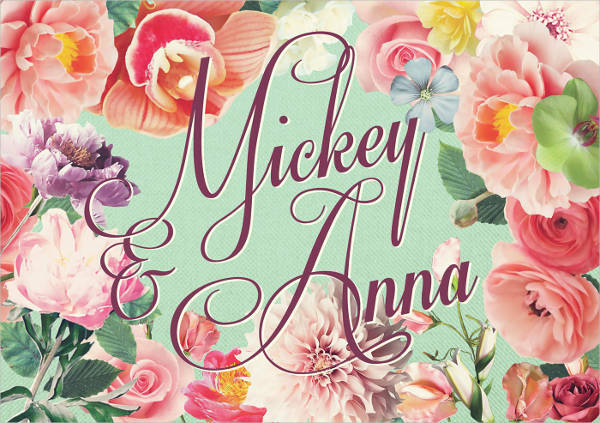 It basically uses fonts that are in script with simple outlines of flowers in some parts of the card. The colors used on the card are kept simple either. Calm tones are used with minimal graphics. 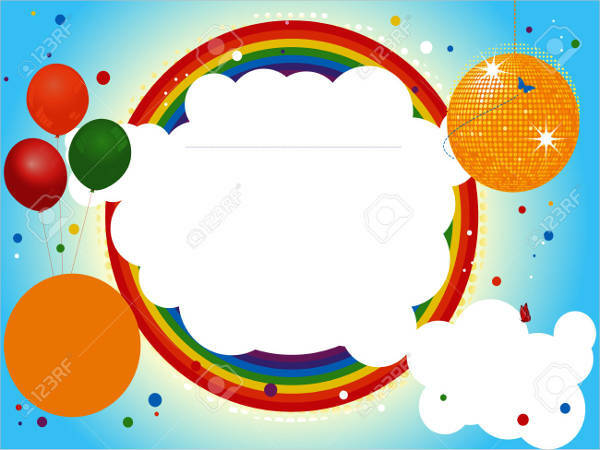 Often times it uses colors that are neutral and are printed out in thin crisp parchment paper. 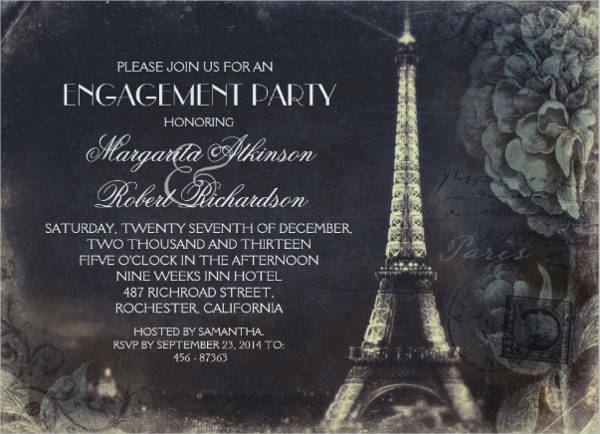 If you want something from the past to mark the start of your future, then go vintage on your invitation. Package – This is not just an invitation card. This is like a mini box with an all-in-one content for your party. 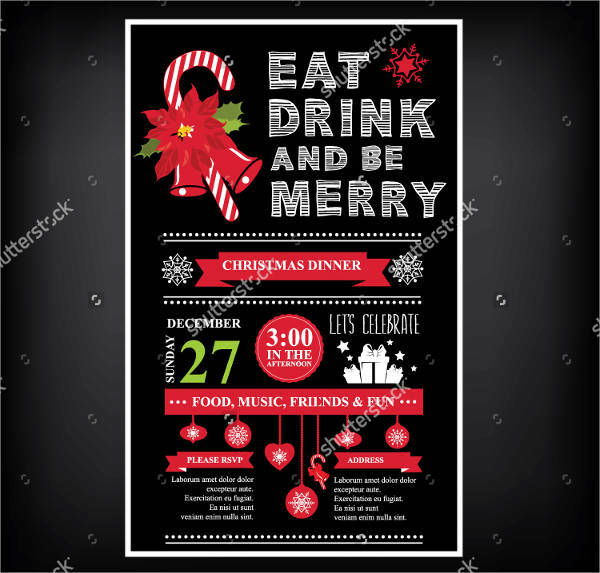 Together with the invitation card is the menu card that has the list of food, the RSVP card which you can collect from people to know who are and are not attending. 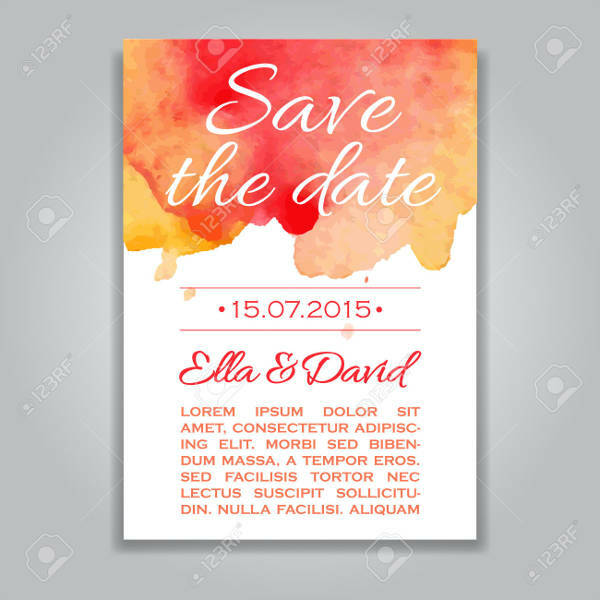 Also, it has the “save the date”, which focuses more on the when than the what of the party and a thank you card, as well, conveying a message of gratitude to your possible guests. 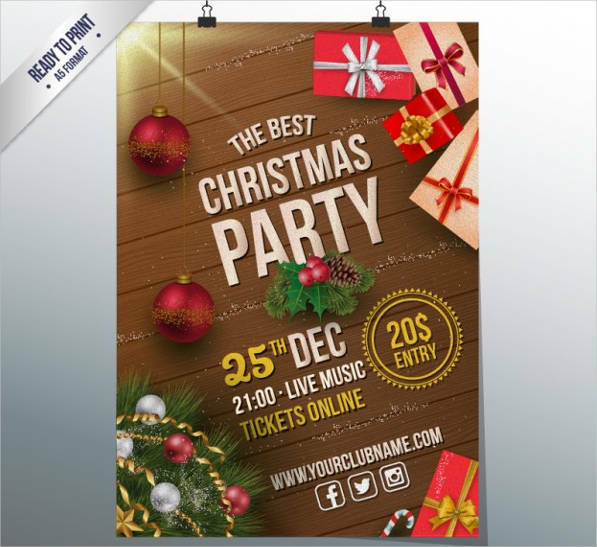 Other contents of the package may include the direction to the venue of the party, a brief information explaining details about it (especially for surprise parties), programs if you plan on hosting one, and the like. 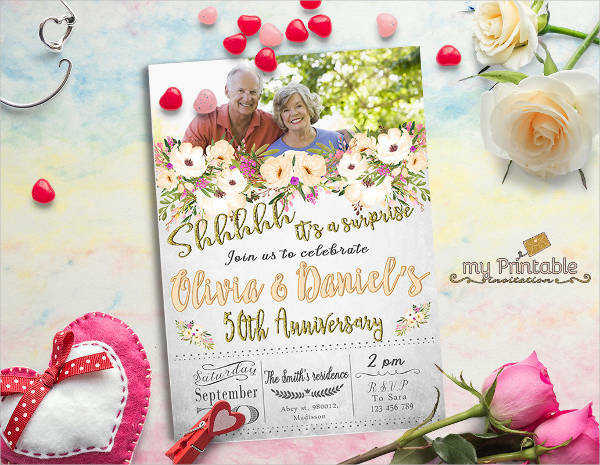 Postcard – The postcard type of invitation can easily be understood with the name itself. 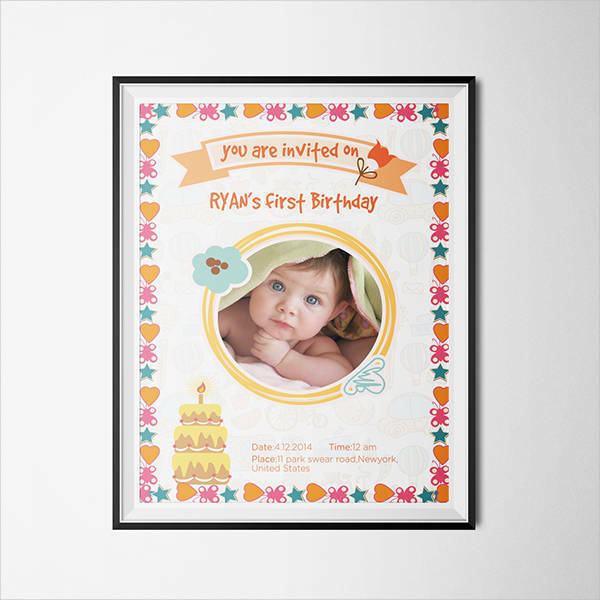 It has a concise design with the time, date, location, and in some, a photo of the celebrant. The final design is printed out on the front of the card. This is like a temporary invitation filling in for the formal one that is to come or it can be the actual invitation for informal events. Floral – This is common to use but it never dies down. 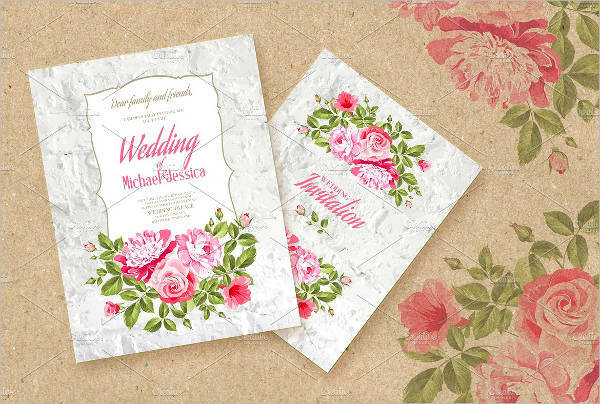 This is because this style looks pleasing to the eyes of any recipient of the invitation.Whether it is a replica flower or a watercolor-painted flower when placed in the invitation, it still looks aesthetically pleasing. To even make the design more presentable, calligraphic texts are pretty much ideal. 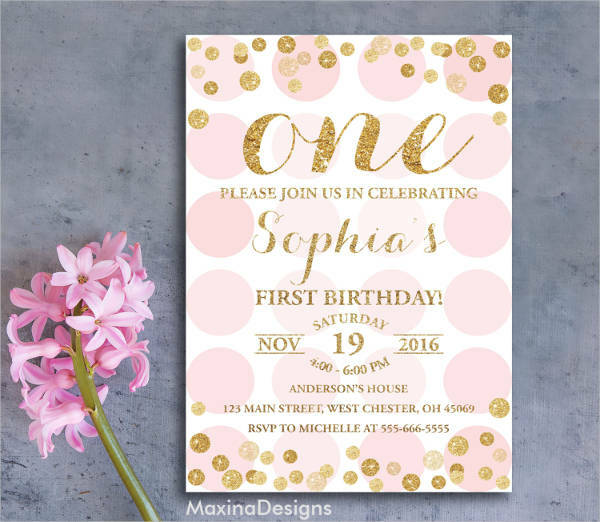 This is best for spring celebrations or you simply like to have a floral party invitation. 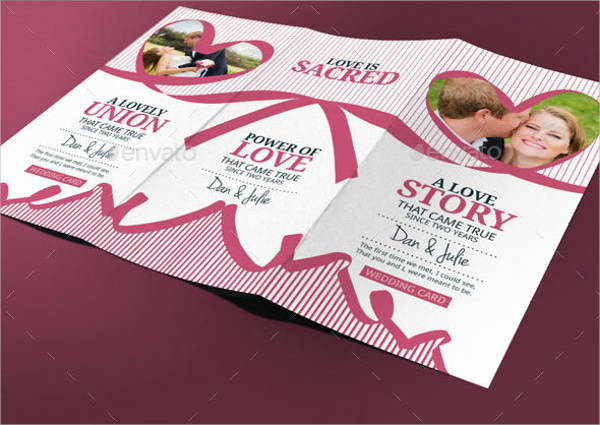 Tri-Fold – Similar to a package invitation, tri-fold ones do one only serve as an invitation alone. 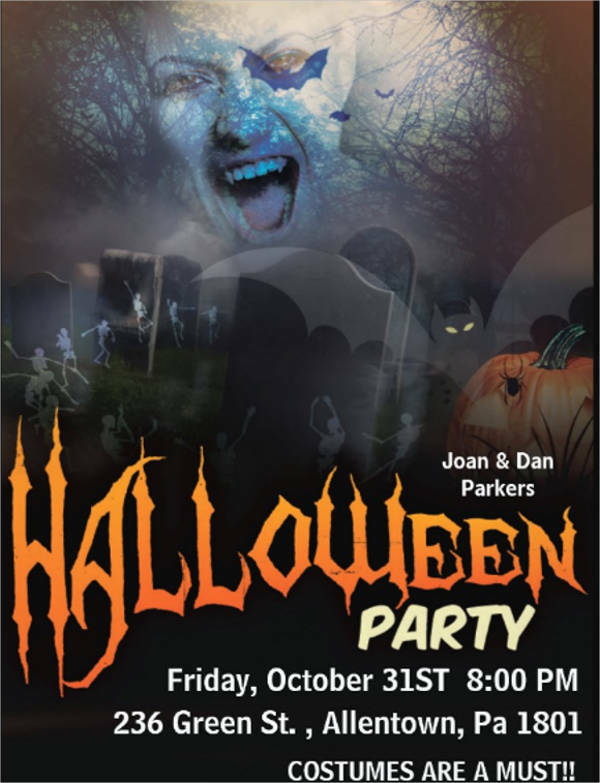 It also has the program with it already or other information about the party. Directions can also be placed on one of the folds to keep the guests guided on how to your celebration venue. This is best to use if the party you are hosting has a very detailed plan that involves the guests themselves and during weddings.